In Singapore, a good office is one that is well furnished. 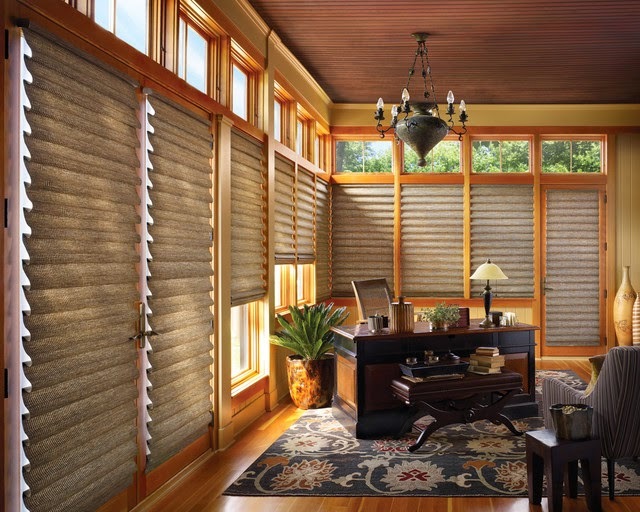 Apart from the furniture, design, theme and other factors, you need to make sure that you find the right blinds. Just take a look at some of the good offices in the city and you will notice that they have invested in Venetian blinds for their windows. This is because they know that there is no way a good design and theme can be complete without these important items. If you are wondering how you can find those that suit your office, you need to consider some of the things that are unique to the nature of your needs. With the creativity of designers, you can expect to find windows that are very unique yet so good looking. This means that before you purchase any blinds, you should consider the exact design that they will be used on. For instance, just compare several windows from some of the modern buildings in this area and you will notice that there is a big difference. The problem with some shoppers is that they just purchase any of the items that they come across without taking time to thing about this. This is the reason why there are many who find themselves with those that they cannot even use effectively. If you do this, the only thing that can be expected is that you will have wasted your money on the wrong items. Choosing the right size of Venetian windows for your office is another thing that counts. It is baffling to note that there are people who do not even know about this. If you buy those that are too small or too big, you can only expect to make the windows look funny. Forcing them to fin\t on the office windows will even make the situation worse. If you are not sure about the size of your windows, it would be much better if you just take the measurements and record them down. You can also seek the advice of a professional so as t know the specific size that will suit them. Everyone likes it when they find Venetian blinds that can last long. Regardless of the nature of the use for your office, one thing that is without a doubt is that you want to save on your expenses. There is no organization or individual who would like to keep buying blinds every now and then when they know that there is an easy way of avoiding it. You can tell those that can last long from those that will not by simply looking at the materials that are used to make them. The best part is that when it comes to this type, you always are assured of top quality. Just take a look at those that can be bought from both off and offline stores and you will be surprised at how almost everyone wants to buy these types. One of the best things about these blinds and what makes them the most appropriate for your office is the way that they are easy to fit and replace. In fact, they are made to look like they are just ready to fix. Almost anyone can do this. It is the same thing when you feel that it is time to replace them and have a new look for your office. In fact, this will not even take you too long. There is no reason why you should keep using something that requires a difficult process just to fit or replace. Imagine a situation whereby you want to do it very fast. You definitely will be inconvenienced if they are not easy to do. If you are wondering where you can buy Venetian blinds for an office in Singapore, there are many options. For instance, you can choose to buy on or offline. Your choice should be determined by what is most appropriate for you. You might want to look at things such as the quality of the blinds and the prices before you settle for a specific supplier. You also need a supplier who is reliable.